This pillow protector is specially designed to fit gusseted pillows . It comes in silky soft cotton with a hidden zipper closure. They fit the gusset pillows perfectly and help maintain the shape of the pillows. You’ll appreciate the tailored look and custom fit of our Gusset Pillow Protector that’s sized just right for pillows with a gusset around the perimeter. Use this special protector from day one to extend the life of your pillow, keeping it cleaner longer. The 300 thread count, 100% cotton cover is extremely soft and lustrous and can be machine washed for easy care. 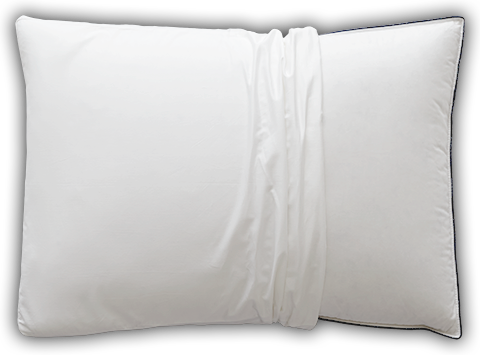 Our Gusset Pillow Protector comes with a low profile, hidden zipper.